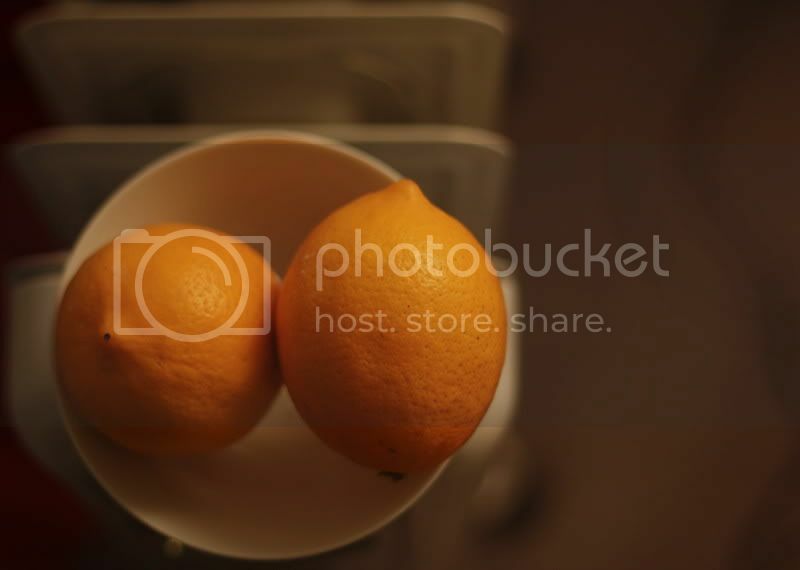 Two lemons and an oil column heater. Fruit. The canonical still life. It has been a delightfully silly day. I need more sillyness in my life.